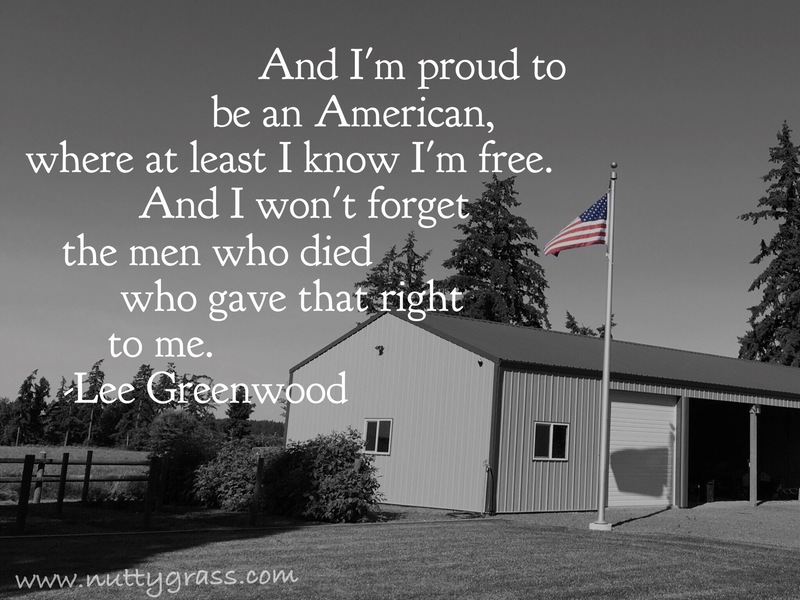 Today and everyday, from those of us who don’t say it enough…Thank You! Photo taken of some of my family with my grandpa. 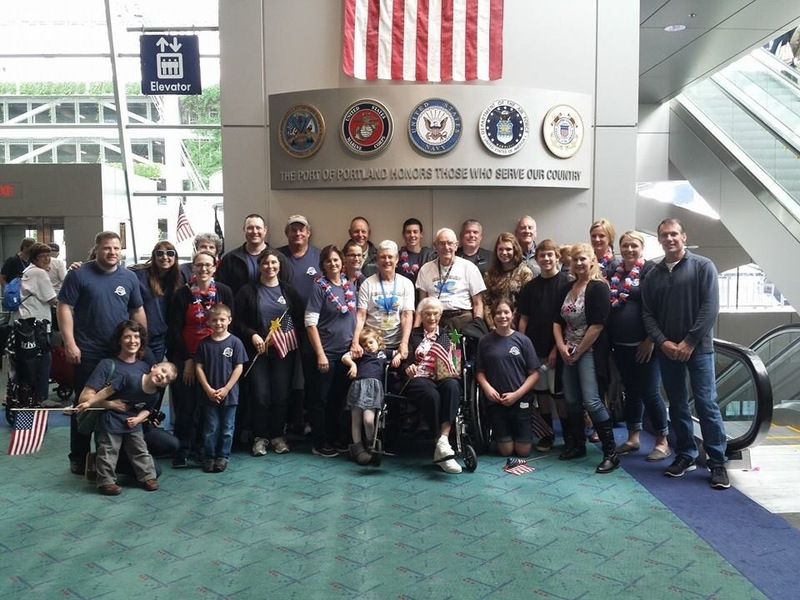 We were all welcoming him home after a trip to Washington DC to see the WWII memorials. Thank you to all Veterans out there who have fought and continue to fight to keep our country safe. And a special thank you to my grandpa Marlin, a great Veteran and understandably so, one of my favorites! 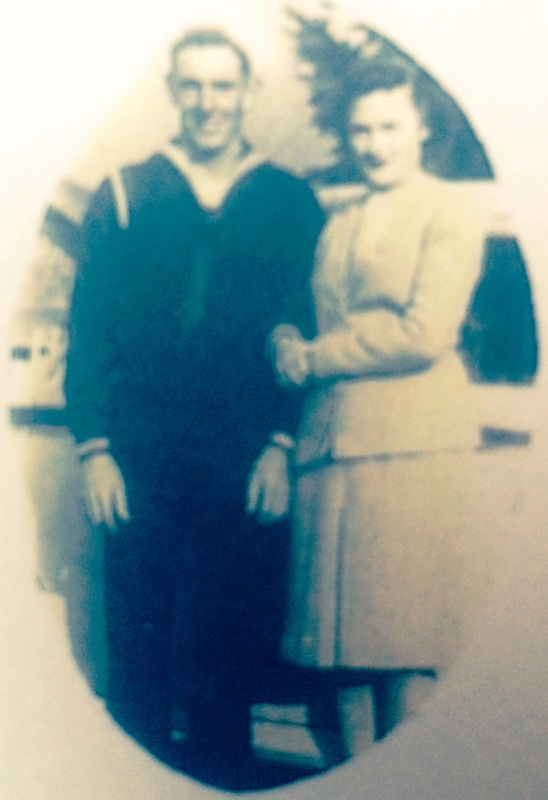 Photo of my grandparents, right before my grandpa left for the war.